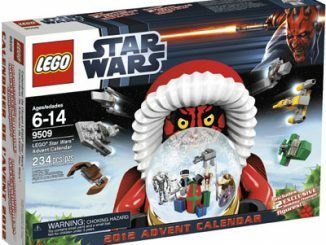 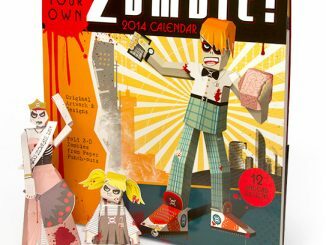 If the world doesn’t end this December, you’re going to need a cool calendar to get you through 2013. 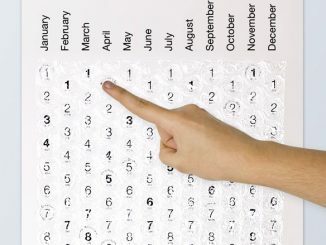 The Fold Your Own Unicorn Calendar will help add a smile to your face even on those rainy days. 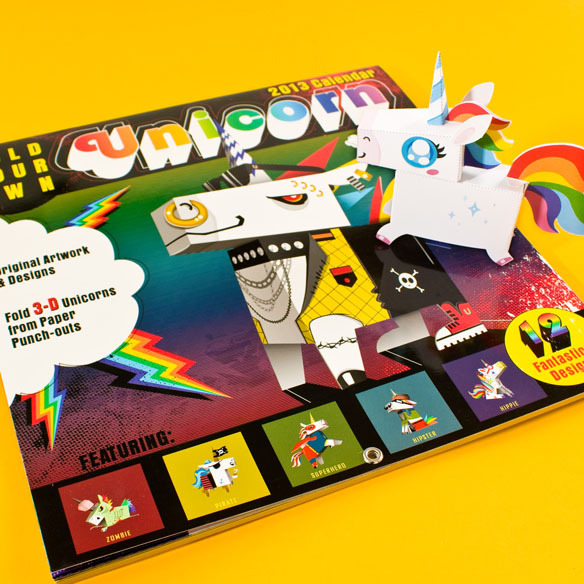 Each page includes pop-out pieces so you can create your own 3D Unicorn every month. 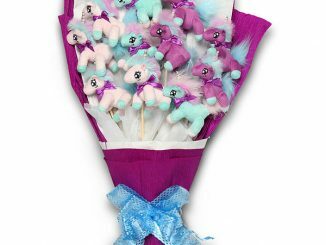 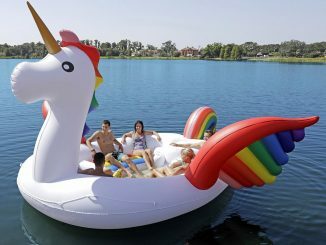 And these Unicorns aren’t your everyday Unicorns; these are based on some very eccentric characters, making the experience that much more fun. 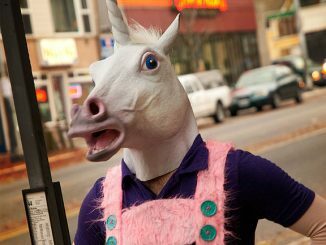 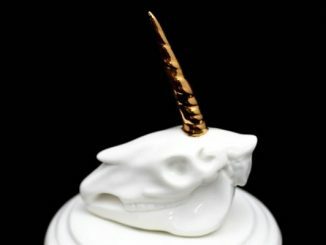 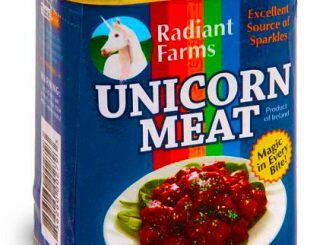 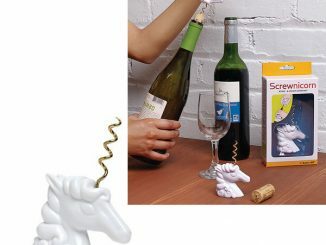 You can purchase the Fold Your Own Unicorn Calendar at Firebox.com for $17.69. 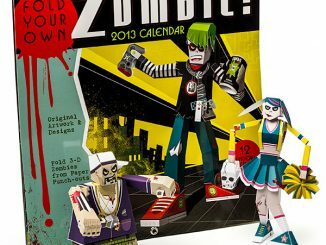 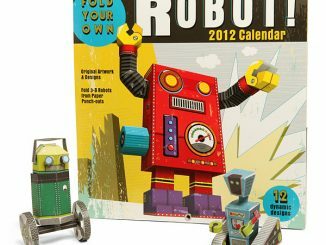 If Unicorns aren’t your thing, but you still think you’ll be alive in 2013 and want a calendar to get you through the year, check out these: 2013 Doctor Who Calendar, 2013 A Song of Ice & Fire Calendar and the 2013 Build-a-Zombie Paper Craft Calendar.